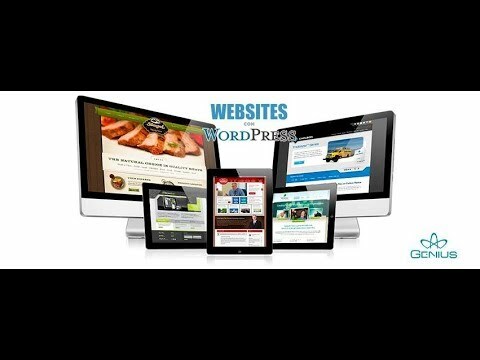 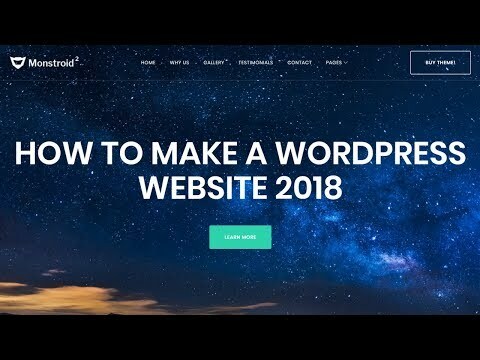 Find out how to change your WordPress.com theme. 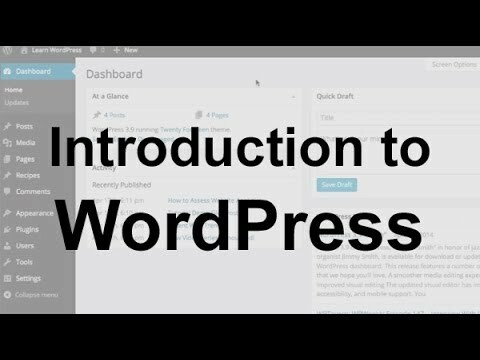 Our step-by-step video will walk you through it and share important tips. 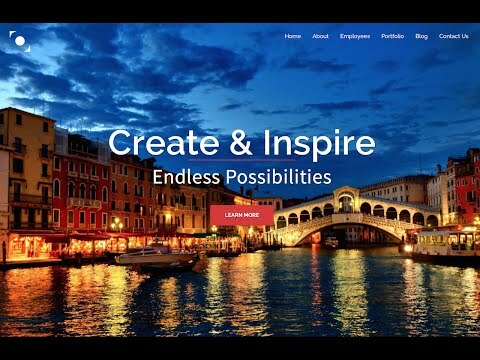 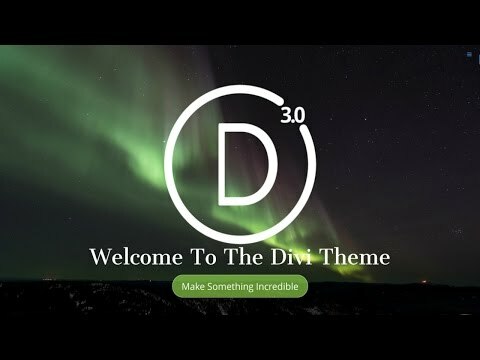 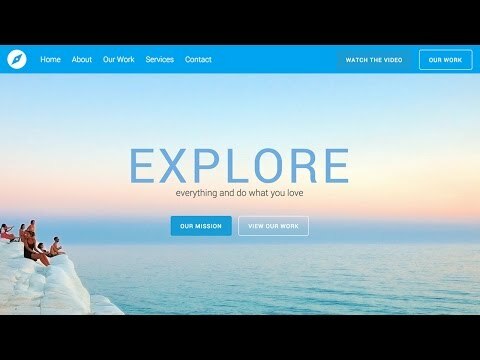 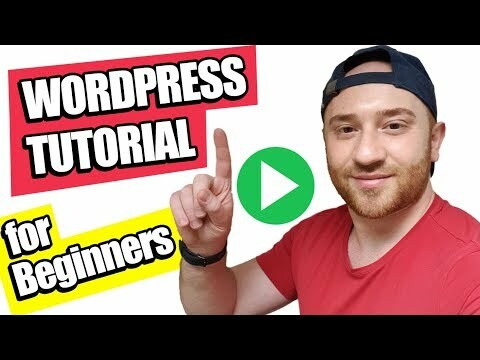 How To Make A Wordpress Website 2017 | NEW Divi Theme 3.0 Tutorial - AMAZING! 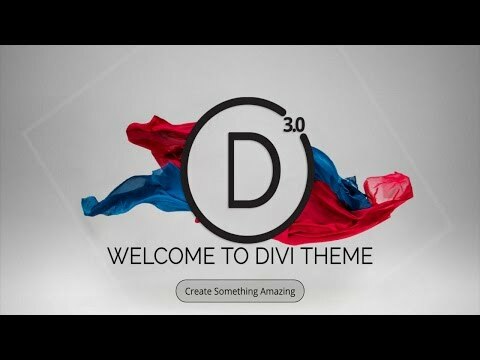 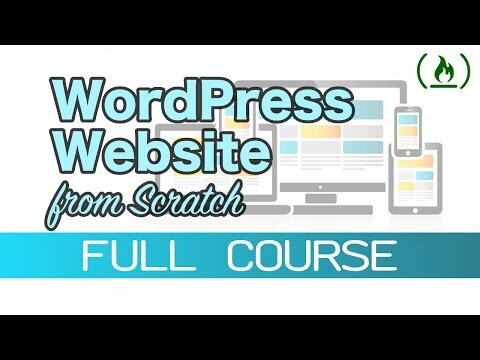 How To Make A Wordpress Website 2017 | NEW Divi Theme 3.0 Wordpress Tutorial!